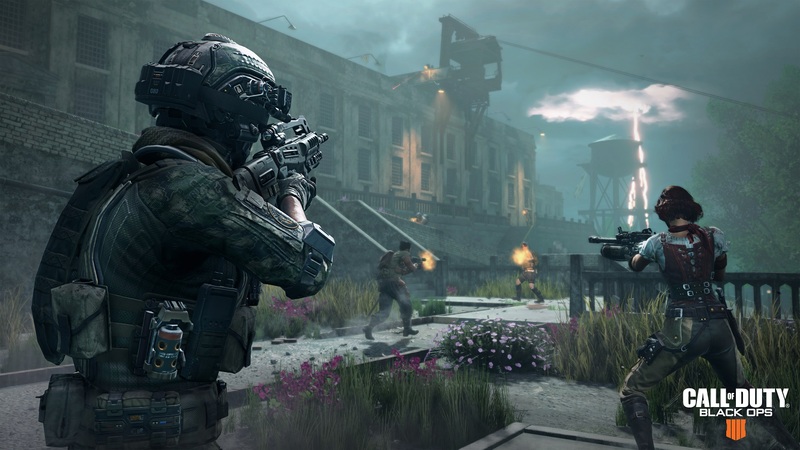 Call of Duty Black Ops 4 new Blackout map is Alcatraz | PowerUp! 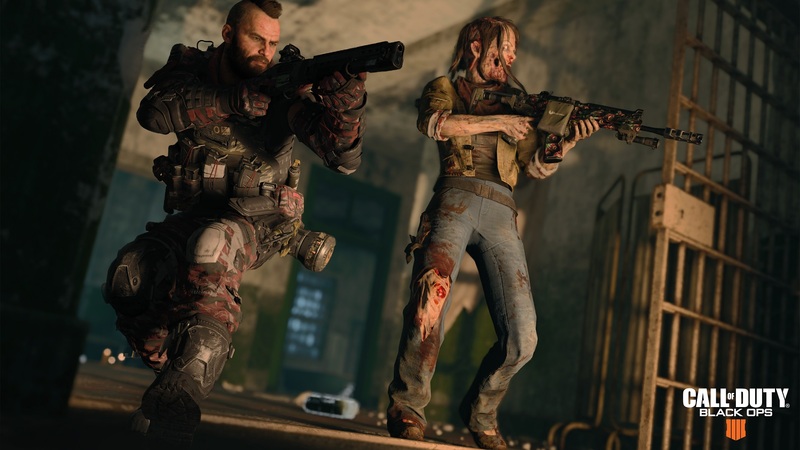 Activision and Treyarch will unleash a brand new map for Call of Duty Black Ops 4‘s Blackout mode. 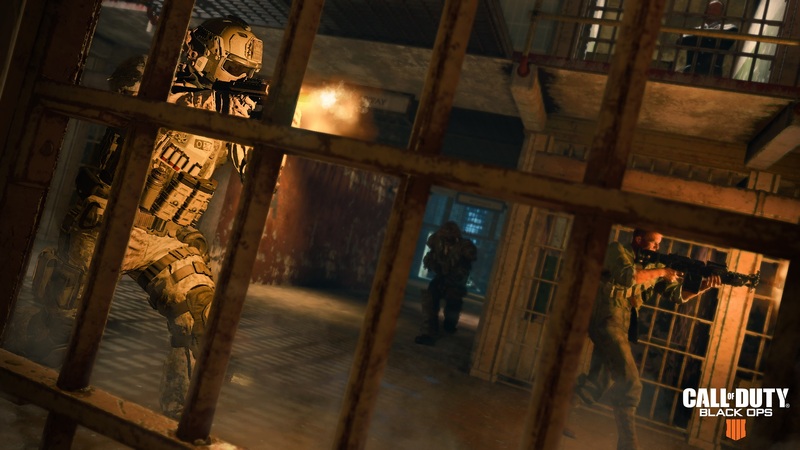 The Alcatraz map will be available tomorrow (April 3 in Australia) for PS4 players with PC and Xbox One to come later. 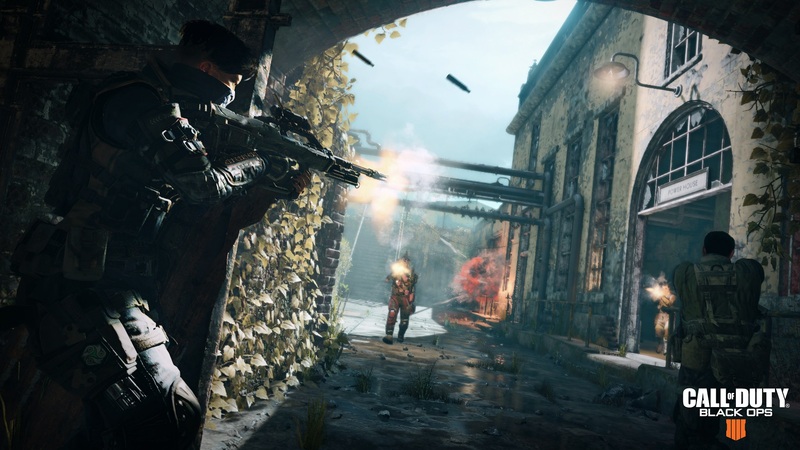 Alcatraz is a vastly different map than the one that launched with Black Ops 4 and should give players a whole new experience. Call of Duty Black Ops 4 is available now.